Italy is a country known for its architectural beauty. It’s no wonder that, for centuries, architects and designers have looked to its trademark style for inspiration. Italian Cast Stone brings this old-world style and elegance to your projects using state-of the-art technology and artisan expertise. 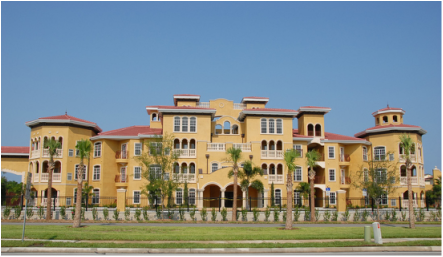 We specialize in the design and manufacture of architectural precast stone and EPS foam elements. Our Family brings over 70 years of experience, superior craftsmanship and integrity of service to every project. Our modern processes ensure that each job receives excellence of design and high-quality materials to achieve the finest results. Bring your sketches, blueprints, photographs to us. Our creative experts will turn them into reality, specific to your needs, including timelines and cost factors. Italian Cast Stone takes pride in exceeding your expectations of beauty, quality and customer service on every job, from start to finish.